Beauty begins within! Using the appropriate hair products and hair tools plays a huge role in maintaining healthy hair, but did you know you can nourish it from the inside too? Take your hair game one step further by adding these foods into your diet. colors #8 and #622 | 20 in. Popeye scarfed this stuff down for a reason. 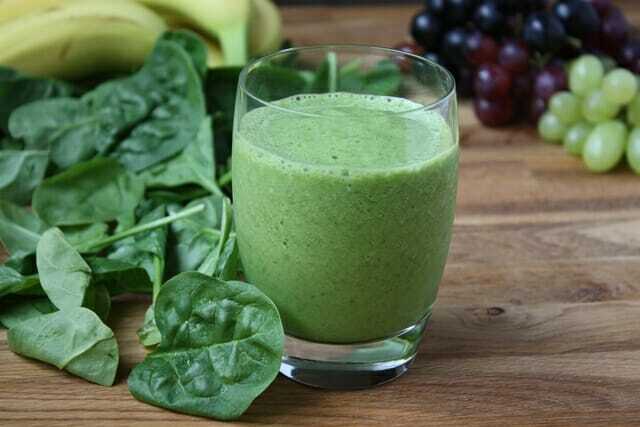 Spinach is chock-full of iron and vitamins that stimulate hair growth. Iron does this by helping red blood cells carry oxygen to hair follicles leading to hair growth stimulation. Additionally, this leafy green carries vitamins B, C, and E, which are also essential for healthy hair growth and strength. 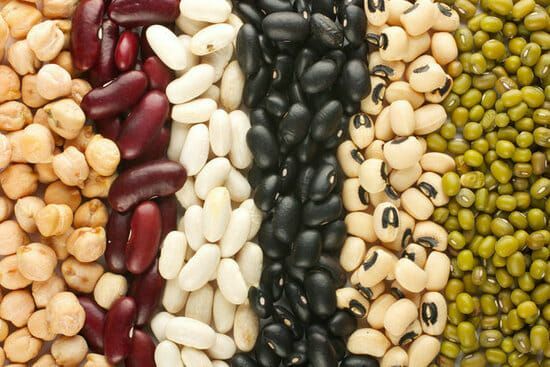 Legumes like black beans or lentils are packed with iron-rich protein, zinc, and biotin. Each of these nutrients help with cell growth and strength! Keratin, a specific type of protein, gives hair its structure. Without sufficient protein, hair grows more slowly and weakly, so eat your beans and lentils for stronger and longer hair. Quick Tip: Incorporate beans into your diet by adding them into vegetable soups! Beans give soup that extra texture and heartiness that makes any soup tasty and filling. Find a lentil soup recipe here. Don’t let the word intimidate you. 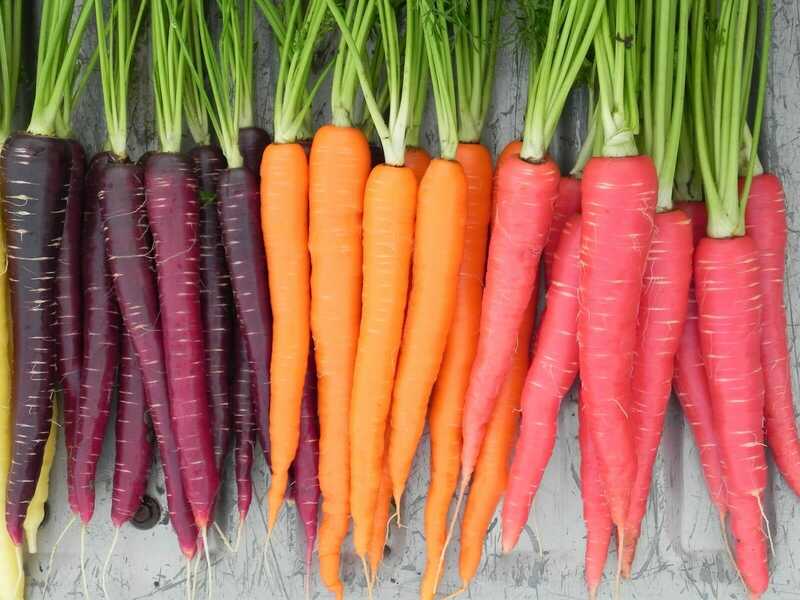 Beta-carotene is just stuff that’s converted into vitamin A in your body. Amazing, huh? And why is vitamin A important? It stimulates cell growth– including hair cells– and helps prevents dryness and dullness. Foods with beta-carotene include sweet potato, kale, carrots, and asparagus. Quick Tip: Don’t like snacking on carrots? Dip it in hummus! Bonus if you dip them in a bean-based hummus to get extra protein. Walnuts, cashews, pecans, and almonds are all nuts your hair loves. They all contain zinc, which we need in order to prevent hair shedding. Additionally, brazil nuts are an excellent source of selenium, which promotes healthy hair and scalp. 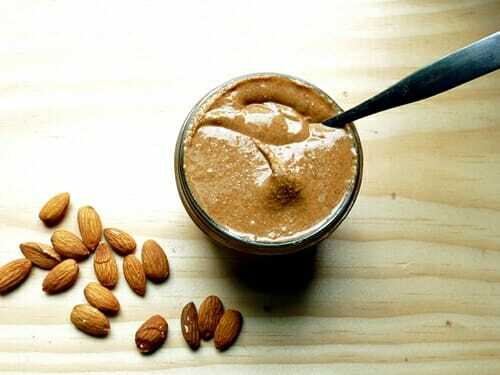 Quick Tip: Try swapping out your peanut butter for Almond Butter! Just be sure to check the ingredient list and see it truly is made of almonds. We recommend the Trader Joe’s brand. 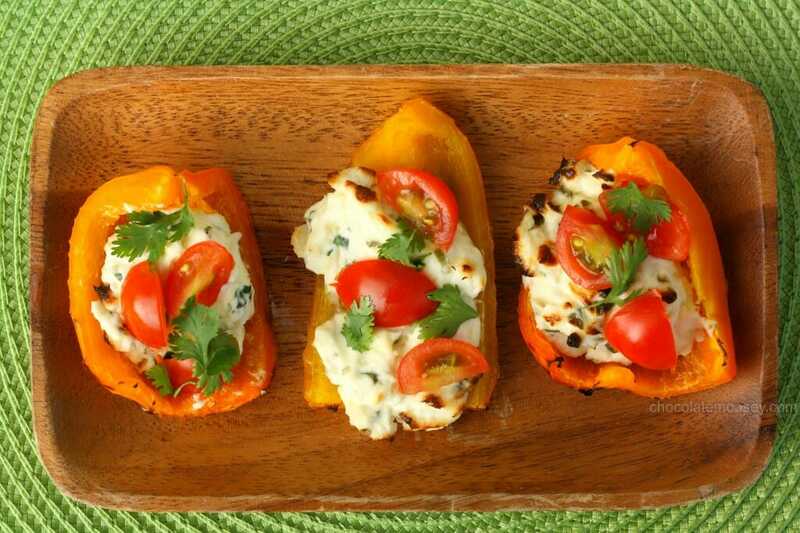 Can we all agree that bell peppers are amazing? Okay, awesome. Bell peppers are excellent additions to any dish because they add color and vitamin C. In addition to helping carry oxygen to hair cells, vitamin C is what forms collagen. Collagen is a structural fiber that holds everything together including hair follicles, blood vessels, and skin. Quick Tip: Use them as boats! Slice a bell pepper in half and use it as a boat to hold ground turkey, rice, and cheese to create a colorful and nutritious dish… Yum! So now you have the knowledge to nourish your hair from with inside. 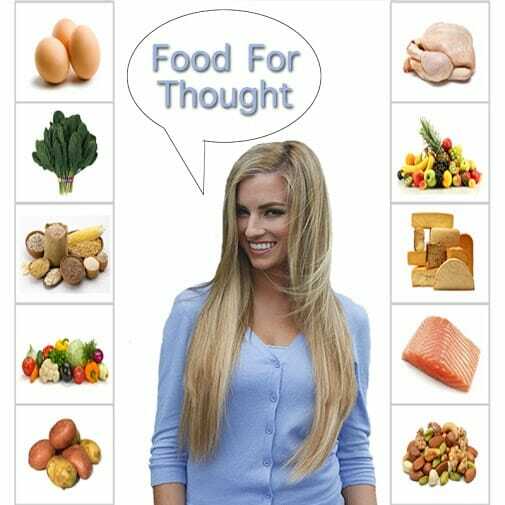 By including these foods into your diet and putting on your Hidden Crown, you’re going to look and feel amazing! Be sure to send us pictures of your luscious, long, and nourished hair. We LOVE receiving them. Which of these foods was your favorite? And which hairstyles are you excited to try now? Let us know in the comments below!